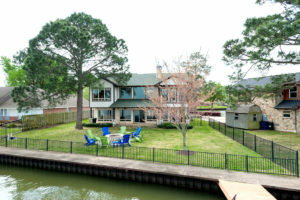 Listed by Jennifer Long 2621 Driftwood is located in Tool, Texas. 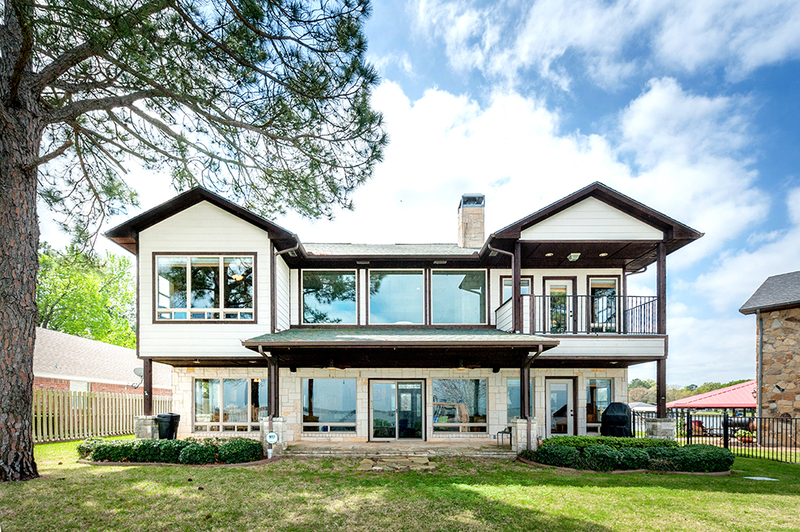 This majestic, lakefront home is nestled in the heart of a point property and is surrounded by Cedar Creek lake on all sides. 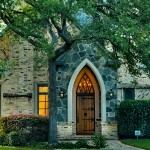 As soon as you drive up to this gorgeous Austin stone structure, your shoulders are guaranteed to relax. 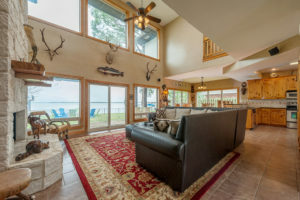 All 2,730 square feet of this property are cozy and perfect for lake living. Lake views are afforded from every room in this 5 bedroom, open floor plan, family friendly home. The open kitchen looks out onto the dining area and great room to create a feeling of togetherness throughout the first floor. 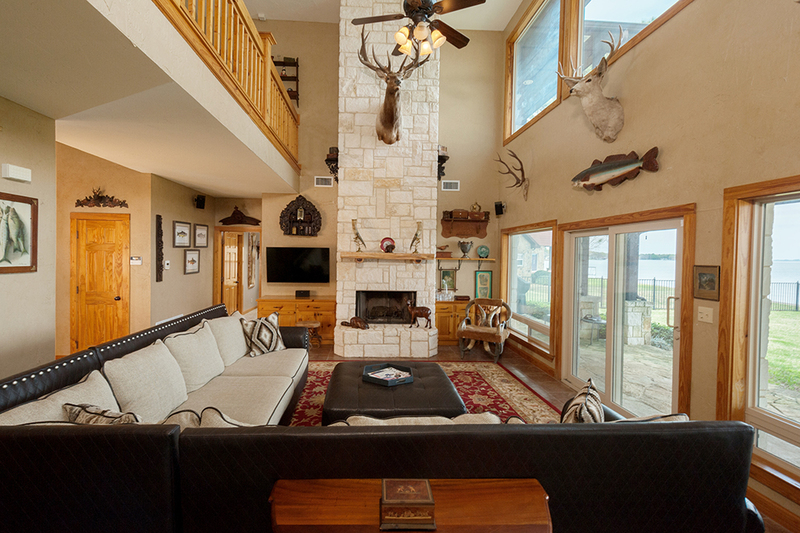 Entertaining is a must in the family room with a breathtaking panoramic view of the lake. A wood burning fireplace is the centerpiece of the den with 30 foot vaulted ceilings to create an open and spacious feel to the great room. The back yard is complete with a fire pit and grill for fun summer evenings. 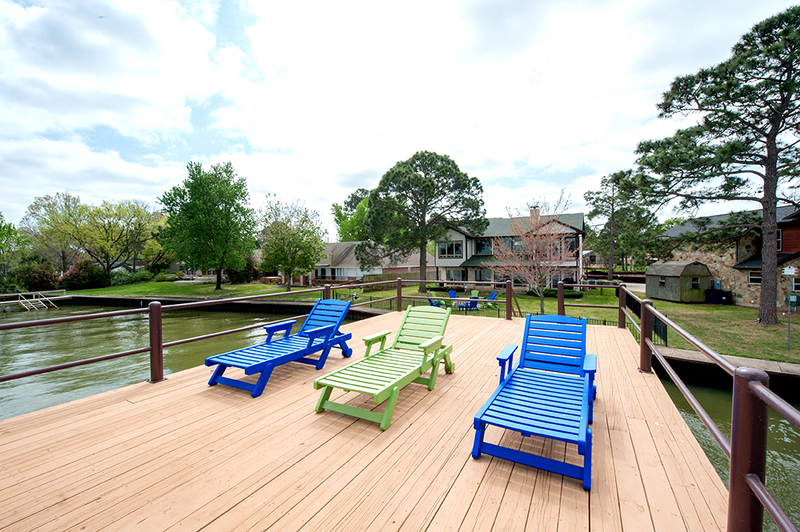 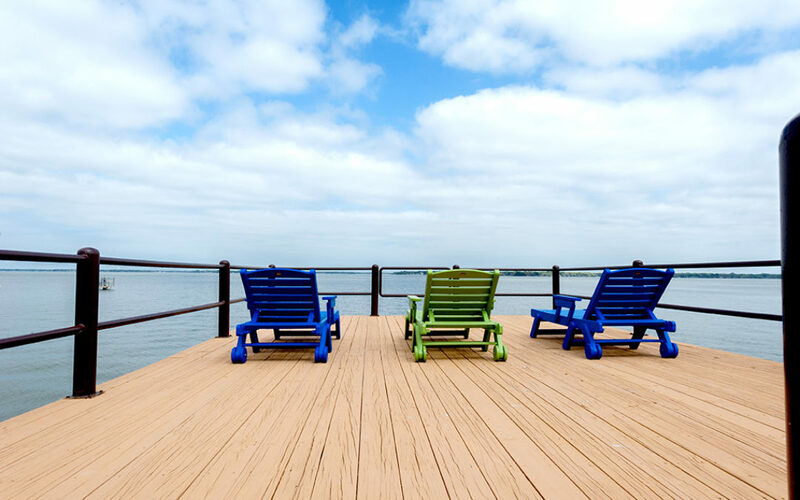 The two story dock allows sun bathers to relax in the sun on the upper deck while those less enthusiastic about catching rays can relax below the upper deck in the shade. 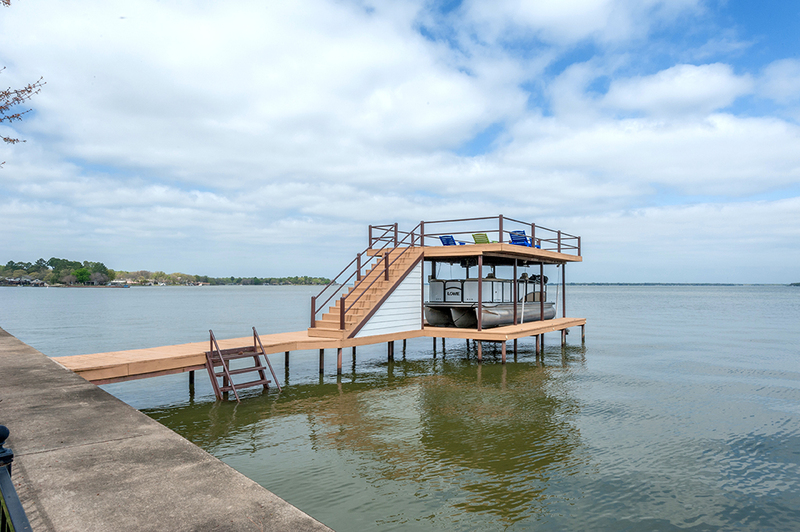 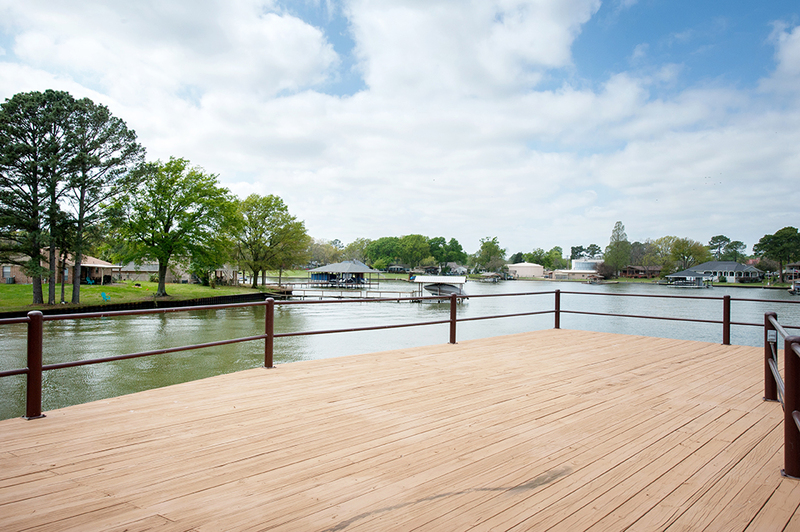 A pontoon boat is housed on the first level of this lakeside dock. A second dock is located just outside of the front steps of the home where the speed boat and jet skis are housed on the cove side of the property. 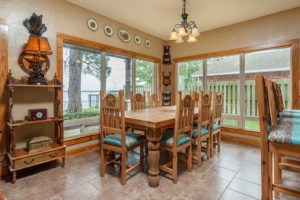 This home is perfect for a weekend home or for full time living. It is a rare property that offers every luxury you could possibly dream of in a lake house. It is sure to go fast. 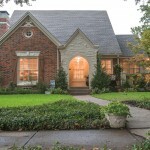 Please do not miss out and call today to schedule a showing. 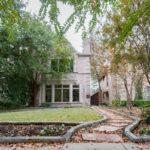 This is a don’t miss property! 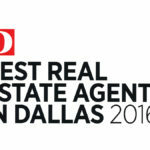 Call Jennifer Long, 214-289-1756.